We do not see ourselves as just another vendor. At Watchtower, we are our client’s partner. By offering an enterprise platform with ease of use and a single contact customer service model, we create long lasting partnerships unmatched by any competitor. 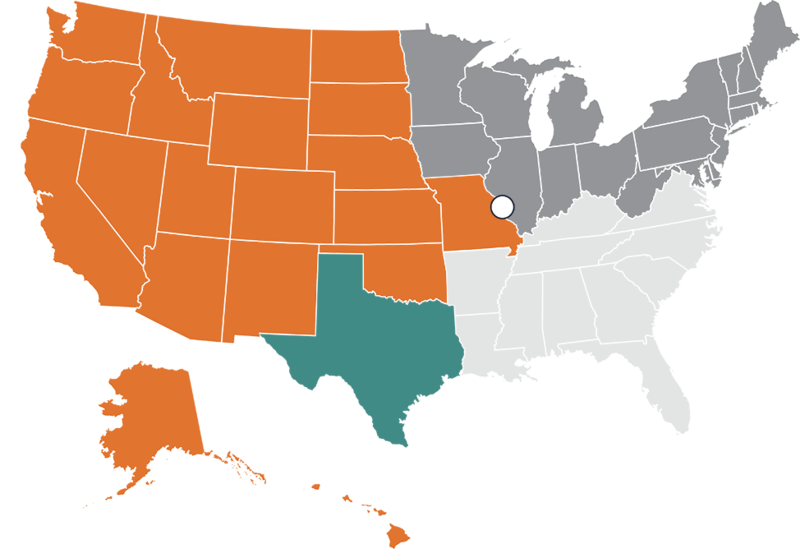 With territories divided across the country and clients in almost every state, Watchtower is able to provide its full-service, all-inclusive video surveillance model to the entire country. We invest in passionate people who help drive our culture of integrity, customer focus, respect, collaboration, accountability, curiosity, and adaptability. This is something on which we will never compromise.